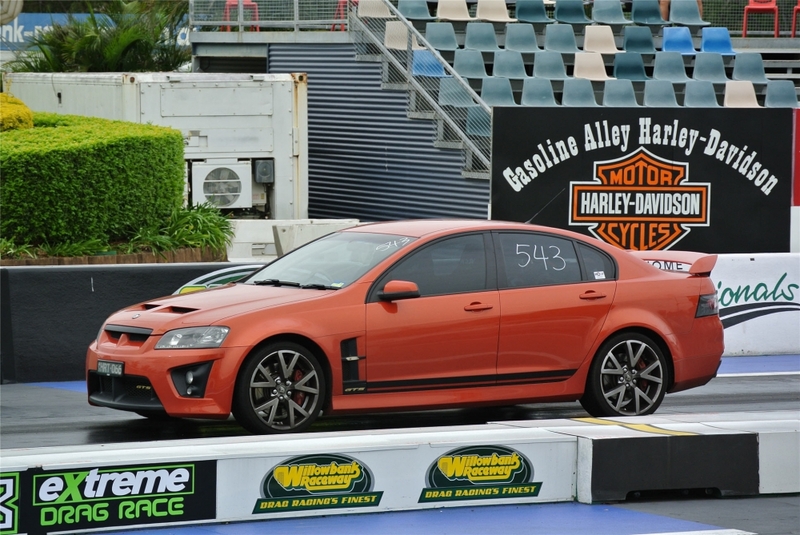 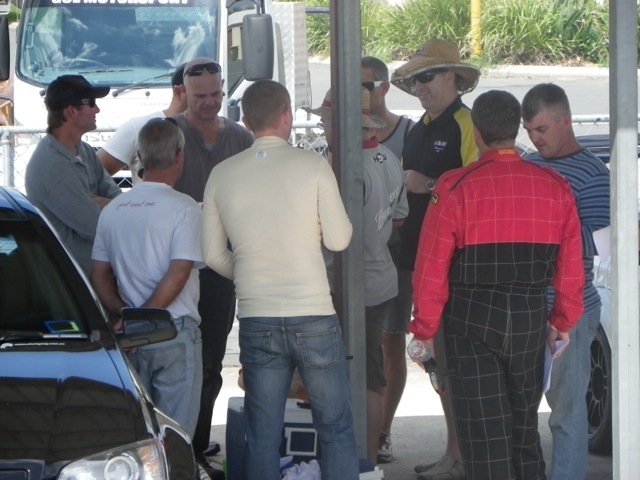 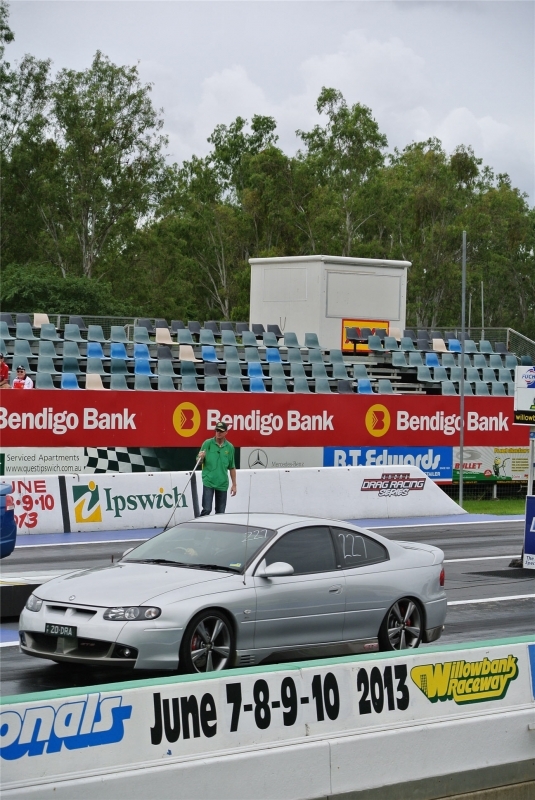 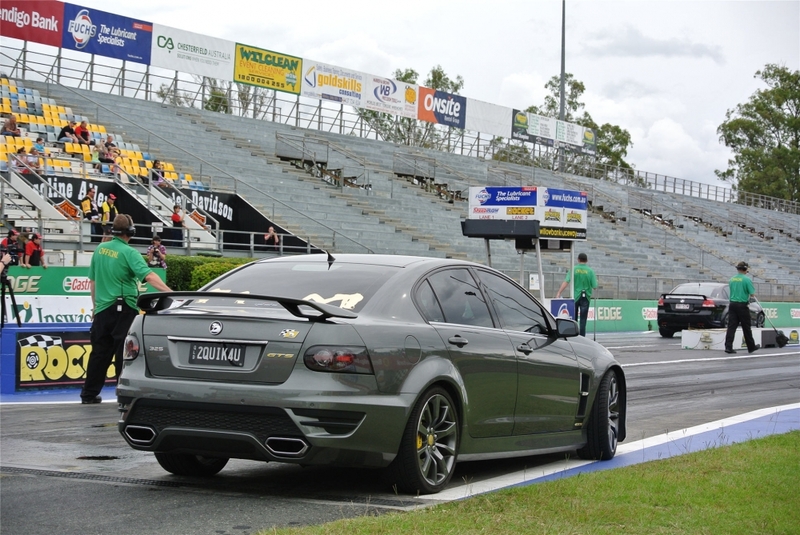 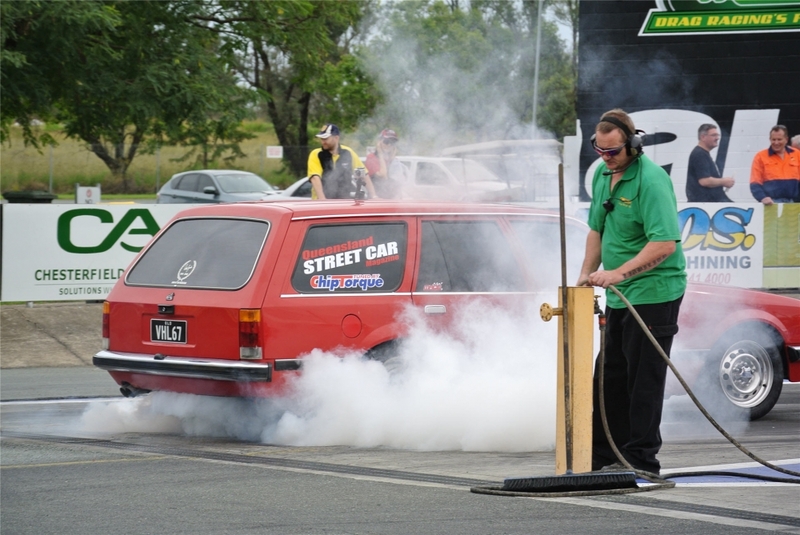 Members enjoy organised Motorsport events, ranging from Drag Test n Tunes, Sprints at QR and Lakeside, dyno days through to Motorkhana events and observation runs. 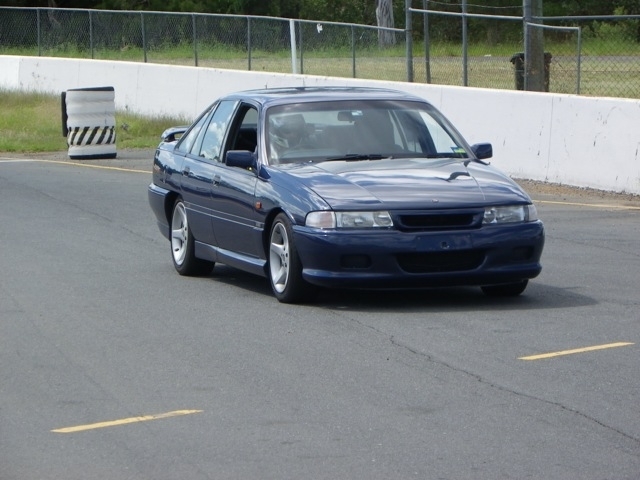 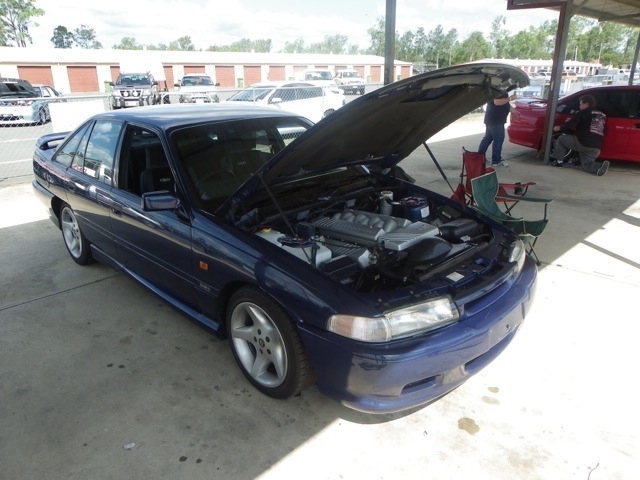 The club also attends the Ipswich round of the V8 Supercars Championship each year, with a reserved area trackside to park your vehicle. 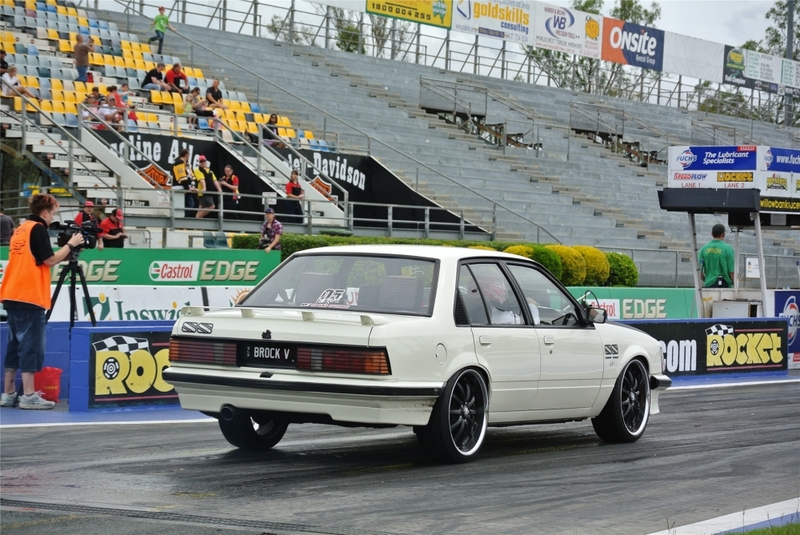 Have a look at the GALLERY of past motorsport events and more information about particular upcoming events can also be found in the CALENDAR area.